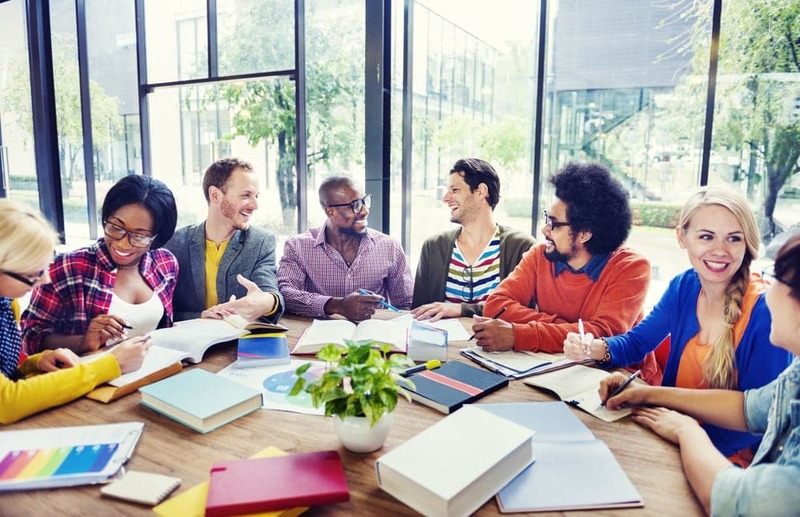 Whether you’re serving on your HOA Board of Directors, or are a member of a Homeowner’s Association management team, conducting an effective board meeting is much easier than you might think. The following tips will help you make your HOA Board meetings as efficient, effective, and positive as possible. In order to have a successful HOA meeting, it’s essential to be prepared. Make sure to give proper notice to all individuals who will attend so they have adequate time to save the date. You should also distribute Board packages at least five days in advance, including the upcoming meeting’s agenda, a draft of the previous meeting’s minutes, any relevant reports, and any necessary financial information.When your members are well-prepared for the meeting’s topics, it will be much easier to keep the discussion relevant. Unfortunately, many homeowners view HOA meetings as a chance to simply air complaints, or for the Board to issue reprimands for violations. You can help to change this impression by beginning each meeting with a quick account of any achievements, resolutions, improvements, or progress happening in the community. This will remind members that an HOA is a positive organization that improves the lives of homeowners, and it may even help them recognize how their HOA dues are helping them save money. A positive frame of mind will also help set the tone for a more effective meeting. If you know of someone in your community who is an expert on a relevant topic, such as pool management or house painting, inviting him or her to speak at the Board meeting is a great way to foster community involvement. If you are tackling a new issue such as planning new amenities or renovating the community center, you may also want to invite speakers from outside the community to share their expertise. In order for your HOA meeting run efficiently, it is important to try to focus on the set agenda. One way to do this is by handling small, private issues at a separate time, and only making a small note of it during the HOA Board meeting itself. Many issues concerning personnel, contractual considerations, legalities, and HOA violations can be handled during a private executive session, without the presence of all other homeowners. You can either schedule these as separate meetings during the week, or hold them immediately after the general Board Meeting. While the Open Comments portion of the meeting is usually an HOA Board requirement, it doesn’t have to be a chaotic free-for-all. Instead of wasting time asking for raised hands, or having members compete for the chance to speak, have homeowners add their names to a sign-up sheet at the beginning of the meeting. That way, you can call on members in order, ensuring that everyone has a fair chance to be heard. Another option is to ask homeowners to write their comments down on an index card, and then call on the Secretary to read them. This will keep emotion – and the tendency to over-elaborate – out of the equation. No matter how effective your HOA is, there will always be some agenda items that are bound to become bogged down in details. Learning as much as you can in advance about running successful HOA board elections, designing efficient HOA budgets, setting fair HOA dues, and planning exciting community events can make a big difference in helping the process run as smoothly as possible. Keep in mind that a qualified HOA management company can help your HOA Board meetings run much more easily. If your community is considering HOA management services in the Greensboro or Triad area, contact Slatter Management Services, Inc. to learn more.